An apple a day keeps the doctor away. If only healthcare were this easy, hospitals and diagnostic chains would not be making much money. But as it happens, they are. Metropolis Healthcare Ltd, a diagnostics company, is out to raise about₹1,200 crore though an initial public offering (IPO). Diagnostics is considered to be a decently growing industry, which is increasing in importance. Metropolis has increased its revenue at a decent pace of 16% in the past three years. Annual net profit growth in the same period has been around 13%. Against that backdrop, however, its valuations seem quite expensive. It is asking for a price-to-earnings ratio of about 37 times annualized earnings for the nine months ended December 2018. 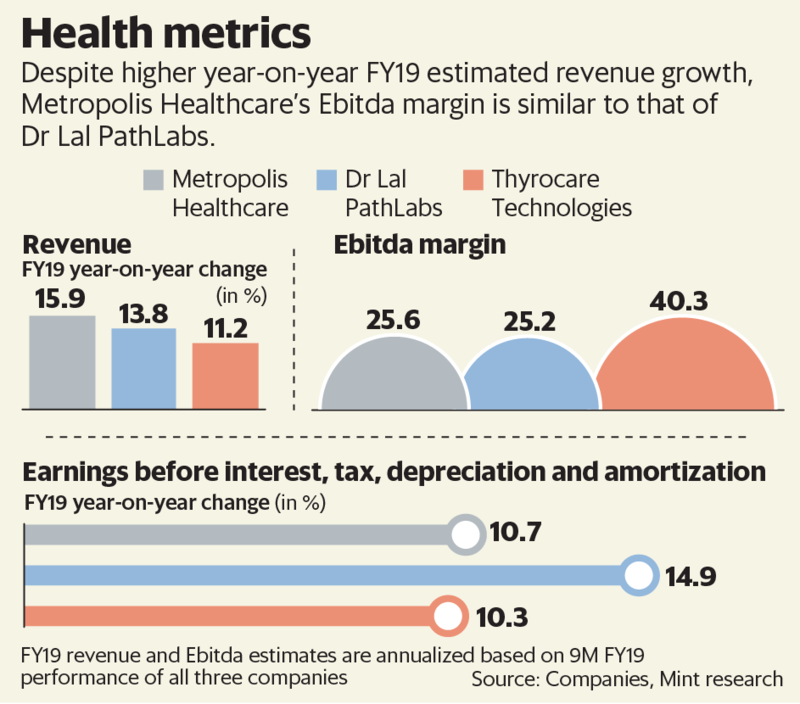 The nearest comparable rival, Dr Lal PathLabs Ltd trades at about 43 times, making valuations look cheaper to that extent. Thyrocare Laboratories Ltd trades at lower valuations, but has a larger proportion of institutional business, resulting in lower growth. Bankers say the sector’s high return ratios and cash flows result in relatively higher valuations compared to the broad market. The discount is reflective of the state of the market. 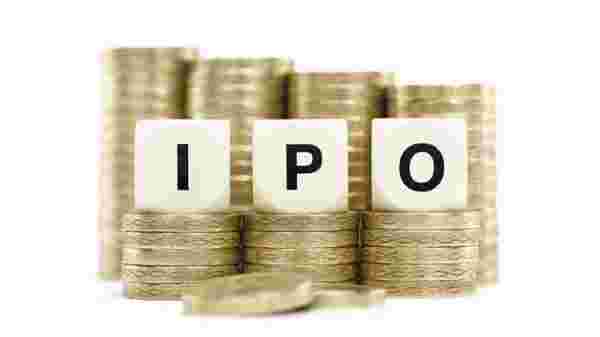 Equities have risen since mid-February, but primary market activity is just about picking up, and the Metropolis IPO will test the strength of the market in the shortage of financing from non-banking financial companies. Metropolis’s future growth hinges on how many more partnerships it inks with other diagnostic chains. Only about 10% of all labs in India are accredited, leaving scope for growth for the organized sector. However, diagnostics is also a fairly competitive business, and most hospitals and institutions have their own diagnostic arms. On the other hand, the business is less capital-intensive, and Metropolis’s return on capital employed in FY18 was as high as 64%. As investors weigh the pros and cons, much will also depend on the state of the market when the issue opens for subscription next week.